Marketing is an oxymoron. On one hand, the fundamentals are deceptively simple: product, price, place, people and those other Ps we love to quote. Under the bonnet, it’s a complex machine of constantly moving parts; one which looks slightly different depending on the make and model of the business or industry in question. The Marketing Centre has centuries of combined experience in our team of part-time, senior-level Marketing Directors. Our work has spanned the majority of industries, giving us a firm grasp of each one’s quirks. A significant proportion of our work is in manufacturing - where marketing teams and business leaders make common mistakes time and time again. Over the last twenty years, part-time Marketing Director Selina Noton has worked with national and international B2B clients in the manufacturing, engineering, agriculture, construction, property, transport and logistics, and automotive sectors. Here, Selina reveals the 7 deadly marketing sins of which she regularly finds manufacturing firms guilty. The result? A product and messaging around it that addresses problem resolution rather than a simple ‘this is great’ approach. She uses the example of a hydraulic component manufacturer who continued to pay for significant print advertising in hard copy magazines. “There was little to no proof of ROI, but they felt inclusion was necessary for brand awareness. We decided to trial the use of tracking mechanisms such as dedicated URLs, landing pages and call tracking for a particular audience in the boating and yachting sector. Often, manufacturing firms fall foul of adopting a ‘one size fits all’ marketing approach and fail to realise that a significant shift in strategy is needed as a product reaches maturity. 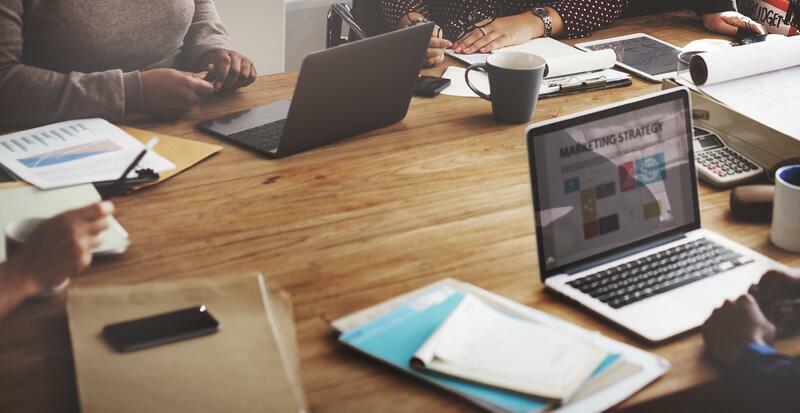 “Too often, the marketing departments in manufacturing facilities don’t adapt their marketing strategies to the product life cycle,” says Selina. “Mapping the product life cycle itself isn’t the problem: engineers will start with an idea, create a prototype, build and test it, and - when they’re happy - start thinking about a product launch marketing plan. With the move from early adopters to appealing to the masses, however, the messaging often stays the same. She invites us to consider a company which had created a new disruptive technology for a specialist commercial market. “The product had been on shelves for eight years,” she says, “when sales hit a plateau. Their existing marketing was still promoting an ‘innovative’ product, despite the emergence of a number of challengers. The marketing team had failed to realise that their product was no longer new and innovative, and that early sales were to early adopters. 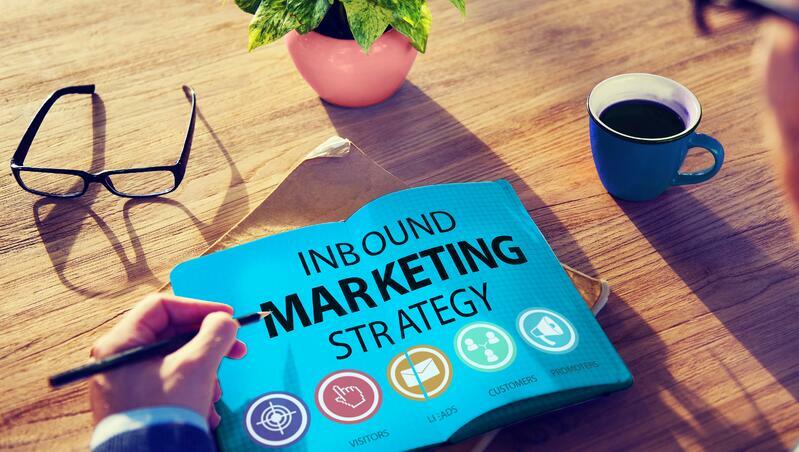 An effective inbound marketing strategy will attract a steady stream of marketing qualified leads to your business. The sixth deadly sin is a manufacturer’s failure to connect with and create value for their audience in order to generate these leads. As a result, these businesses are led by sales, rather than marketing, meaning that salespeople are still out knocking on doors instead of taking orders. Thanks to Selina, the firm launched a monthly social media competition, complete with custom hashtag, offering followers the chance to win a prize. The team also started a Twitter Hour for architects to ask questions about product use - particularly in conservation areas, where the product is more suitable than other competitor products. “This, combined with an AdWords campaign for these bricks used in conservation areas, led to 300 leads in just three months,” says Selina. While more and more manufacturers understand that they need to use social platforms to engage, they still tend to broadcast, rather than engage - and set up accounts on platforms irrelevant to their audience. Instead, Selina believes they should focus on reading, responding to and learning from online comments about the brand, thereby improving customer satisfaction and the customer experience, and potentially even increasing sales. Seeking out positive social media mentions can also create great testimonials, while general engagement in more positive chat can improve social reach. In certain cases, social media monitoring can even open up new markets and revenue streams too. A number of conversations took place, leading to the creation of a new product into a new industry sector, and very public online praise for the brand. This won’t happen for everyone, but it’s a clear demonstration of the possibilities in engaging with customers properly online. 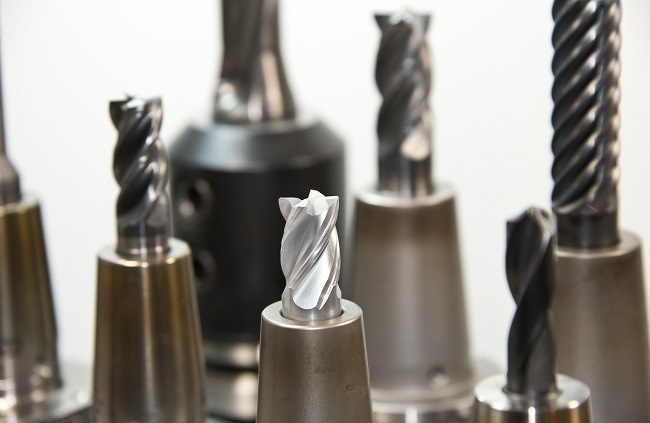 With much of the marketing effort at some manufacturing firms being the responsibility of the engineers themselves or a sales and marketing director with a manufacturing background, there is plenty of scope for improved marketing processes and tactics, leading to better ROI, increased revenue, high levels of profitability and less waste. These seven sins may be deadly, but with the right staff, the right planning and the right approach, they can easily be avoided.